The confirmation of Annemarie Gross as Queen of the Tor des Géants risks of passing unnoticed, her superiority in a race of this kind being taken for granted so much. 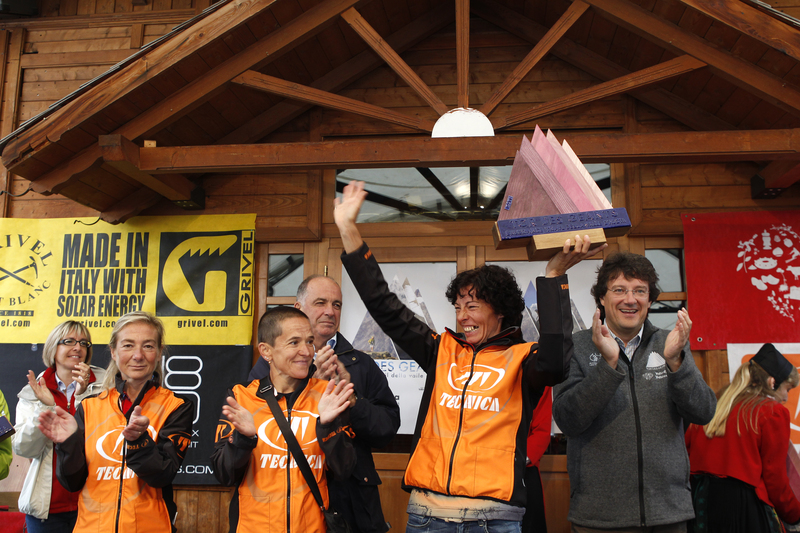 It would be a serious injustice, because this year the performance of the South Tyrolean is even more extraordinary: even if many were sure of her being successful, no one predicted that she could repeat fourth place in 2010. 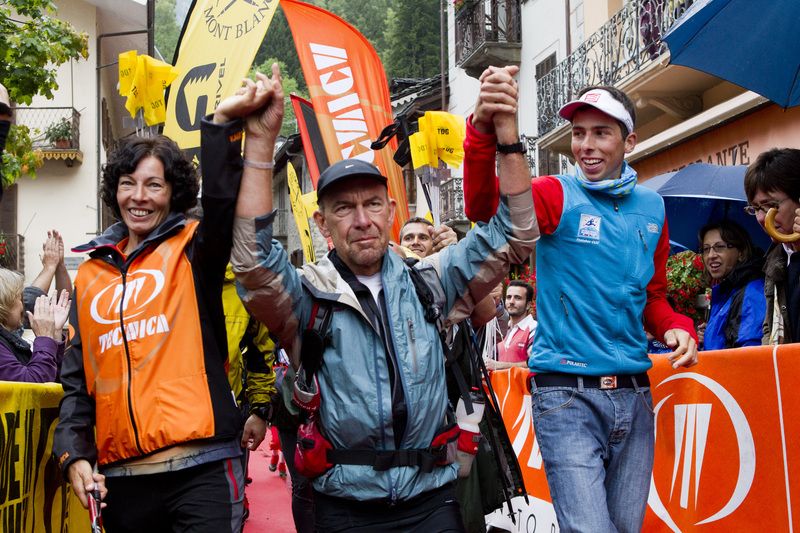 At the end a little more than eleven hours separated her from the winner Jules Henri Gabioud, and just one hour and forty minutes from the Spaniard Pablo Criado, third place. This woman with a slender body and face and dark, curly hair has once again demonstrated that the longer and harder is the race, the smaller is the divide between men and women. Her secret? “I am so focused that I think only of the race. Fatigue, tiredness and other things are sidelined. I pull out all the stops. Then when I have finished I asked myself: how the hell did I do it?”.